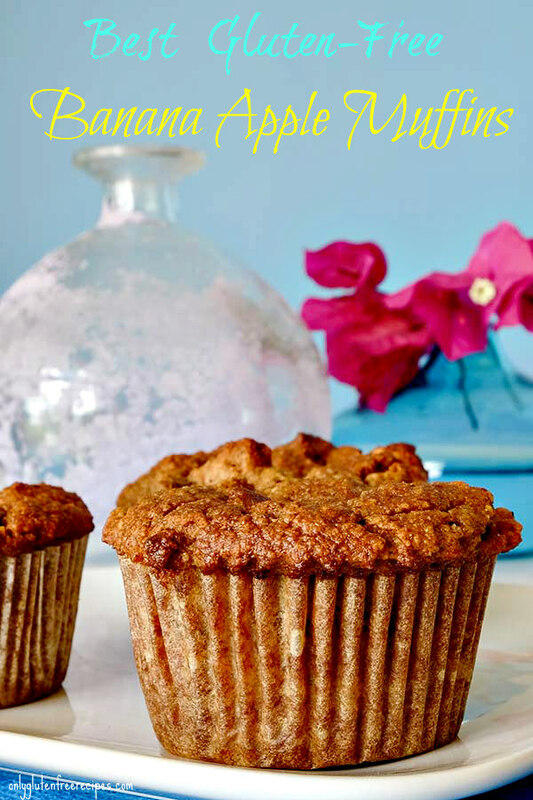 Start your day with moist and delicious gluten free banana apple muffins. 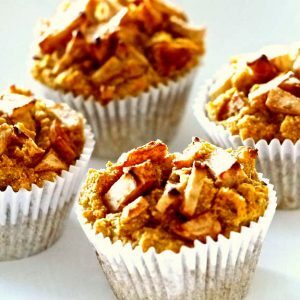 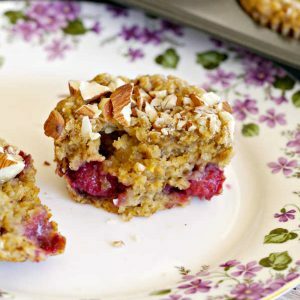 These dairy free muffins are sweetened mostly with fruit, and are high in protein and fiber. 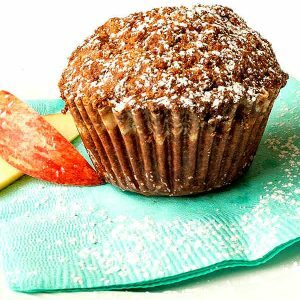 I promise you these muffins will melt in your mouth and your family will never know these banana apple muffins are gluten free.